Traditional Chinese medicine (TCM) has made important contributions to the domestic health care system, a World Health Organization (WHO) official told an exhibition here on Thursday. Carissa Etienne, assistant director of WHO, told the opening ceremony of the China TCM Exhibition that in the past decade, China had explored health system reforms that included promoting TCM to improve public health. Etienne praised the fundamental principles of China’s national health policy, which gave equal importance to TCM and Western medicine. 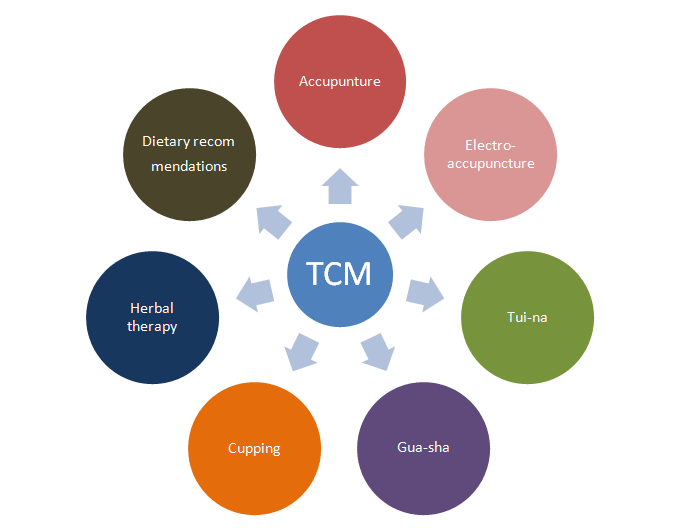 TCM was a critical component of Chinese health care, she said, with a major role in areas ranging from primary medicine to advanced specialties. traditional Chinese medicine,” she said. The China TCM Exhibition, jointly hosted by the ministries of health, education and science and technology and the State Administration of TCM, showcased the latest developments in this discipline.